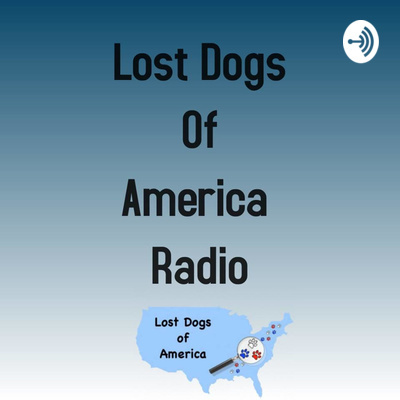 Welcome to our Lost Dogs of America podcast where we will discuss tips and ideas on how to find your missing dog. When your dog goes missing it can be helpful to profile certain characteristics to help you determine the best strategy to try to find them. Today we’re going to talk about some of the key risk factors to help you profile the opportunistic lost dog. Thanks for listening! When your dog goes missing it can be helpful to profile certain characteristics to help you determine the best strategy to try to find them. Today we’re going to talk about some of the key risk factors to help you profile your lost dog. Part 1 will focus on the shy or elusive dogs. Thanks for listening! The most important thing you can do to help find a lost dog is to generate sightings! In this episode we talk about some proven methods to spread the word about your missing dog. We discuss ways to catch an elusive lost dog when a humane trap isn’t available or a dog is too skittish to enter a conventional live trap.